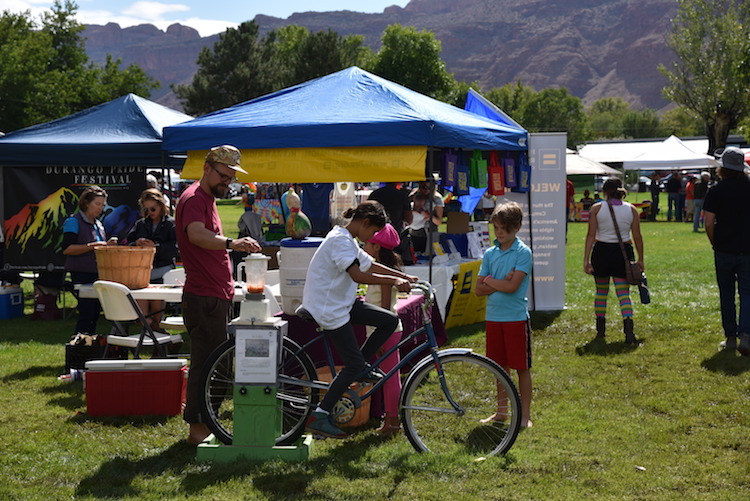 The Moab Festival of Science, held every fall, serves to connect and inspire the citizens of southeastern Utah with the wonders of science and the thrill of scientific discovery. 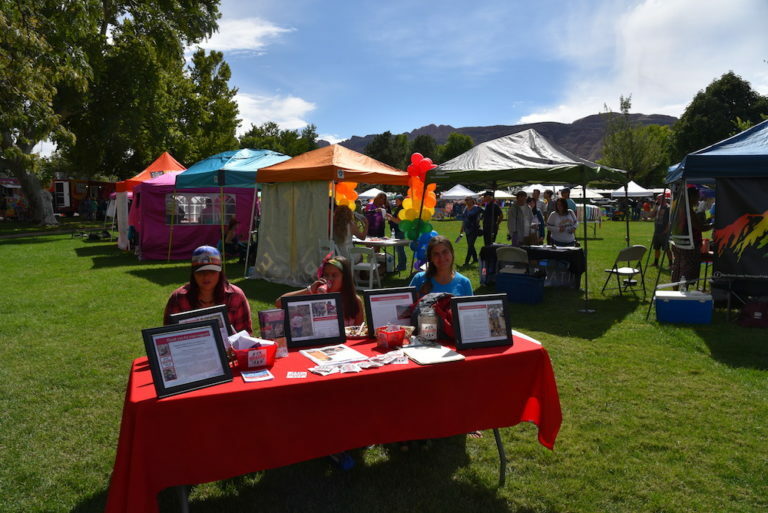 This year the festival will be held September 18-22. Please follow this link to take a brief survey.